For over 35 years, we have had the privilege of working with the Oilers Organization to produce a wide variety of printed material spanning from rink board sponsor decals & special event signage, all the way to center ice logo inlays & the 50ft exterior banners hanging from their original barn, the Northlands Coliseum, to name a few. 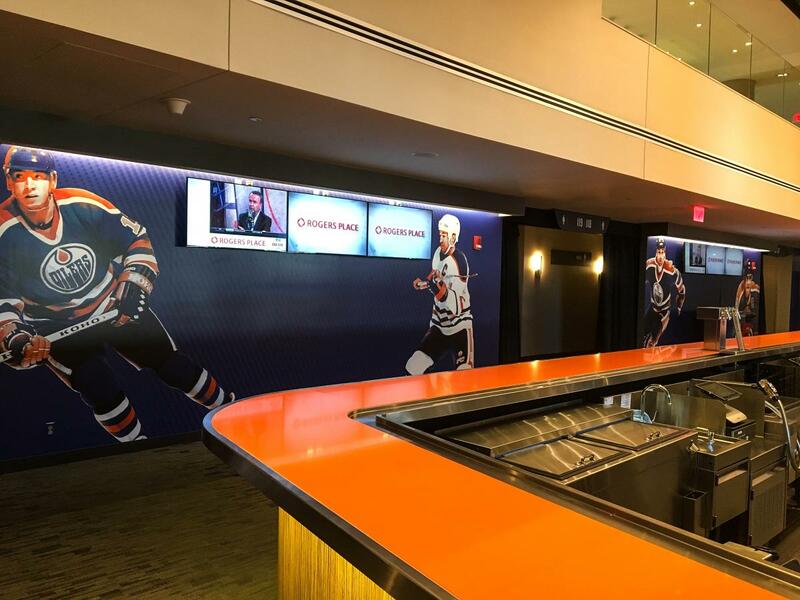 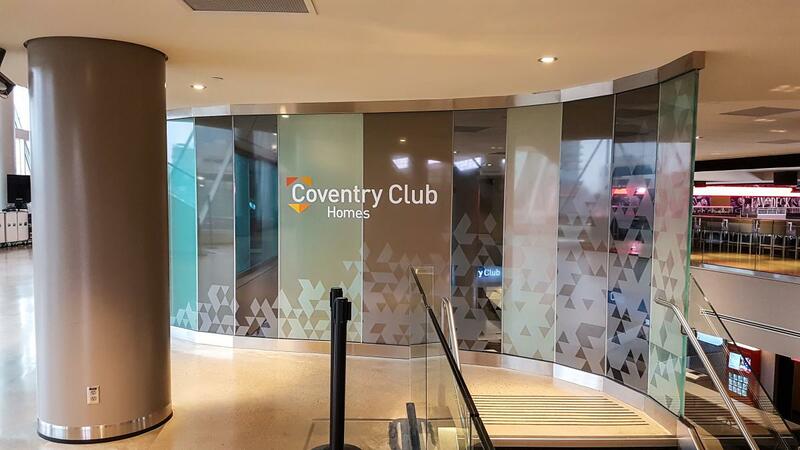 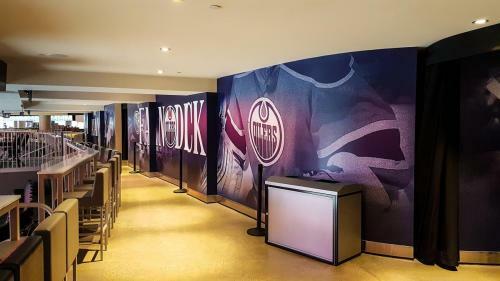 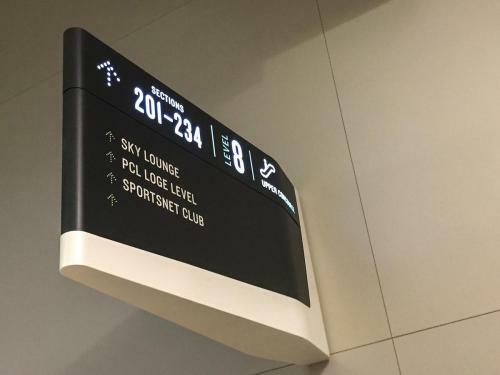 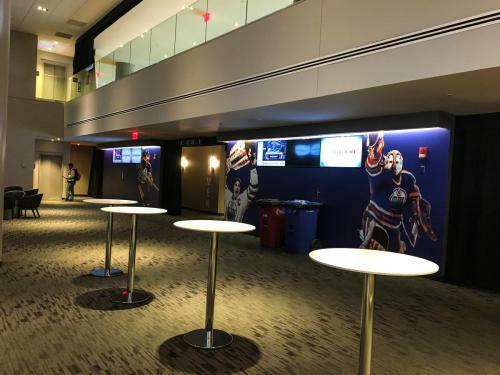 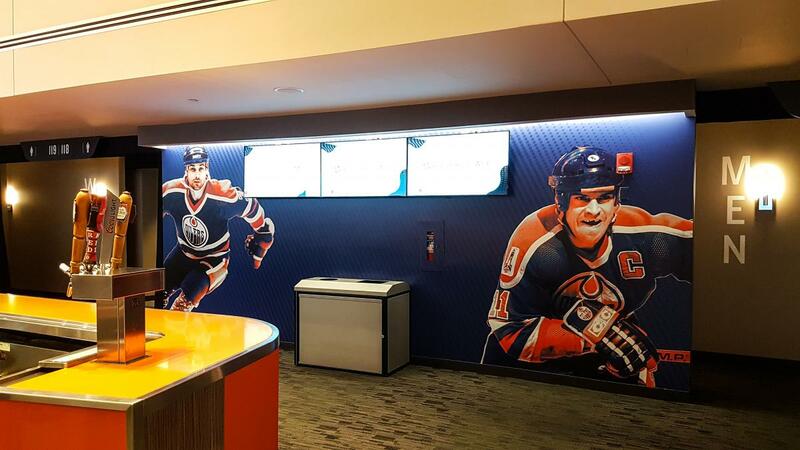 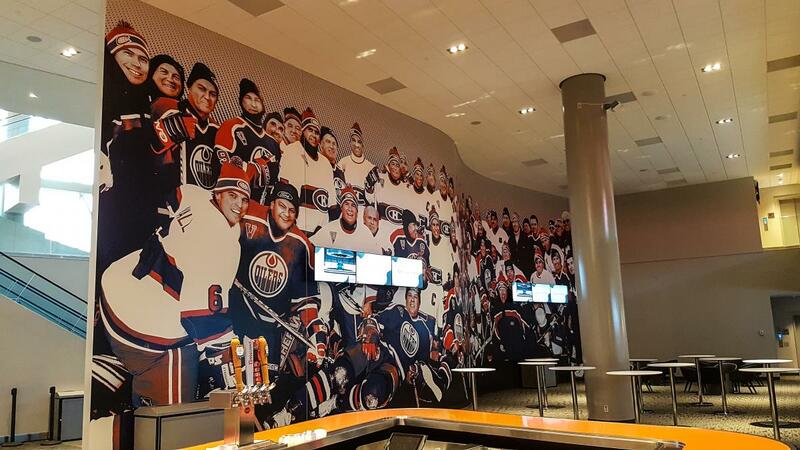 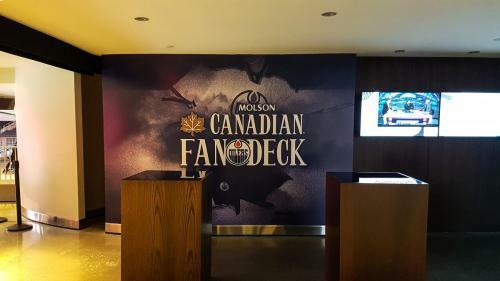 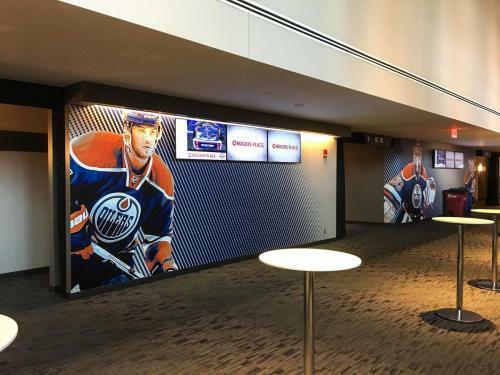 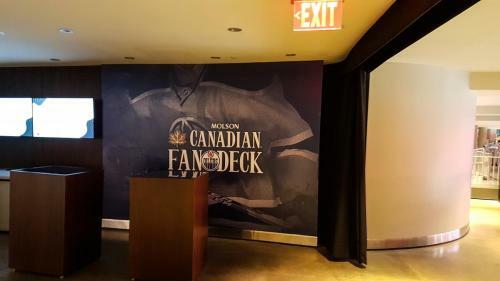 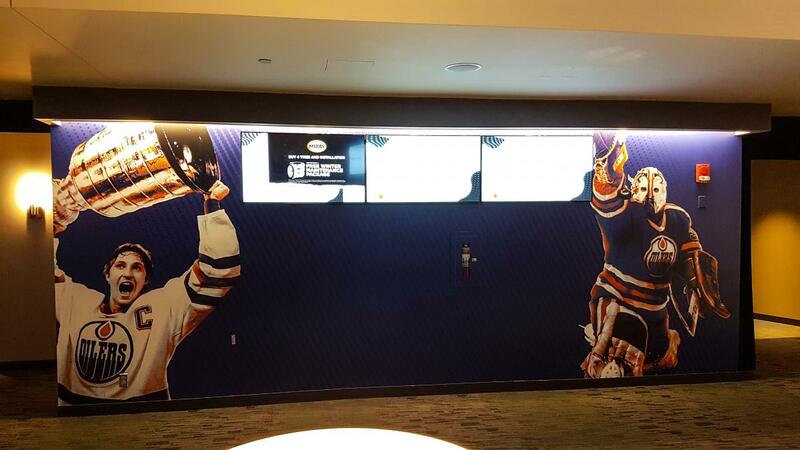 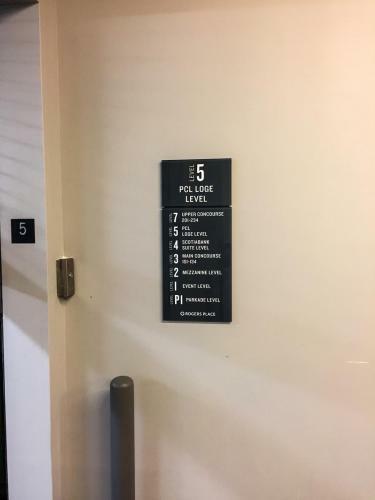 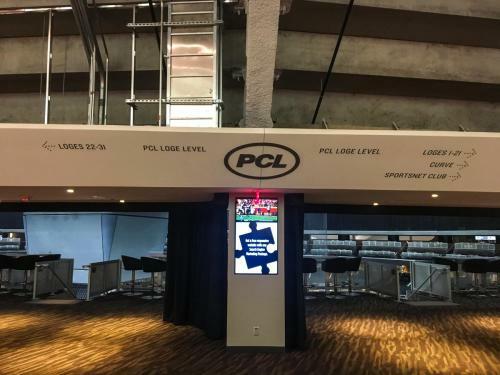 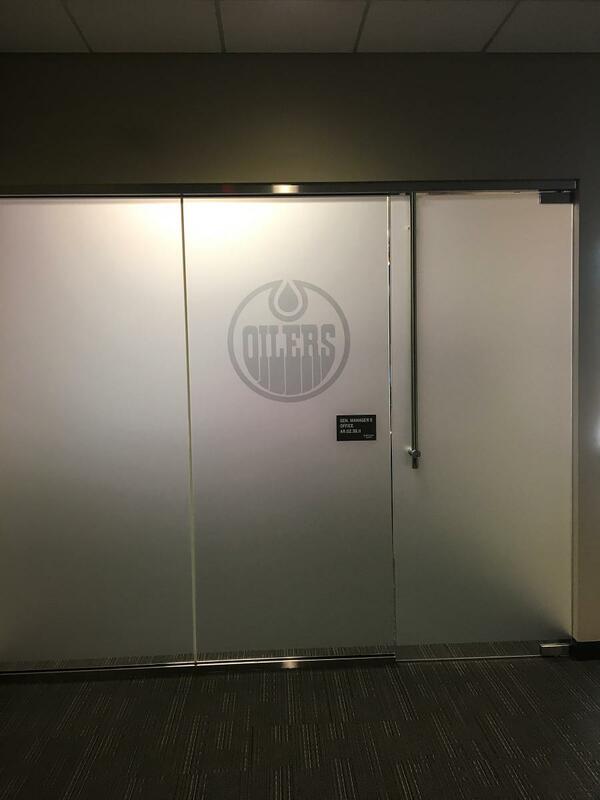 When the call came to help outfit the Oilers’ new home in downtown Edmonton with legacy and architectural graphic elements, we collectively jumped at the opportunity! 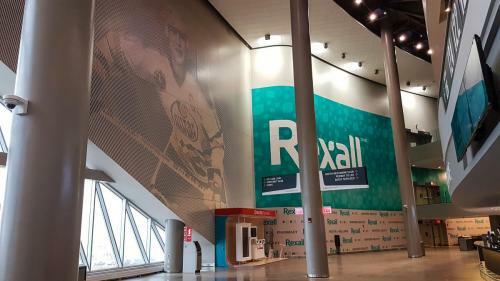 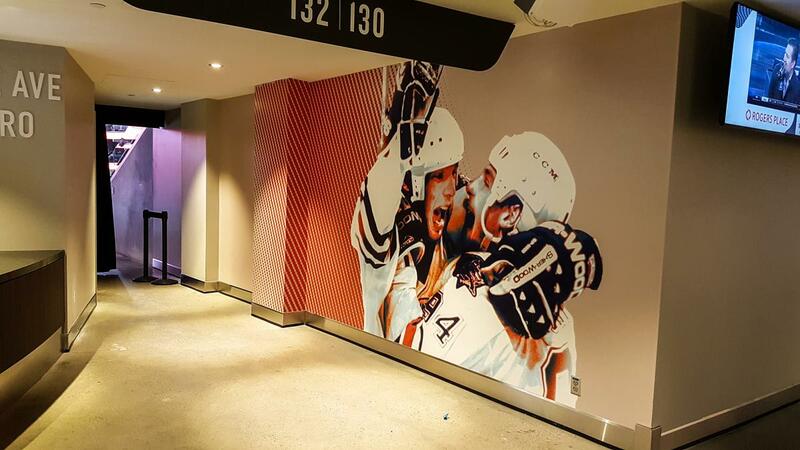 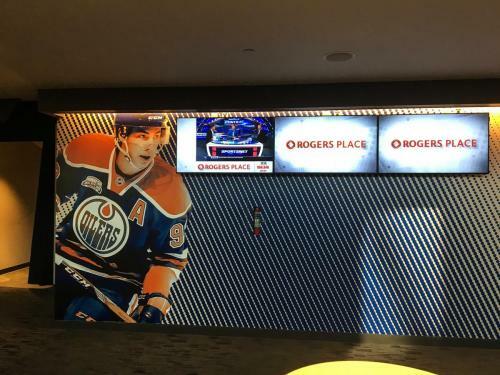 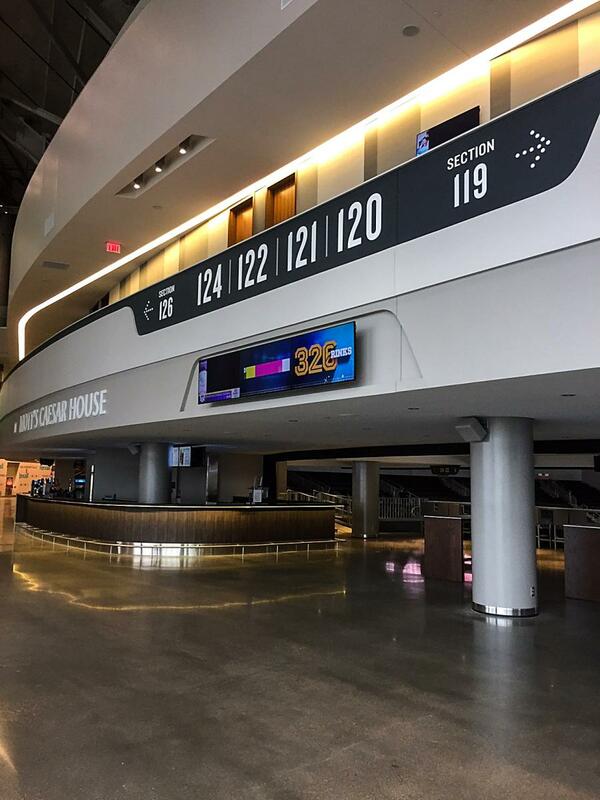 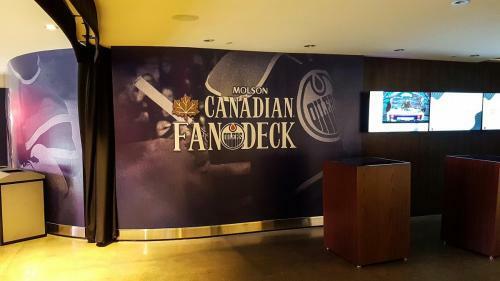 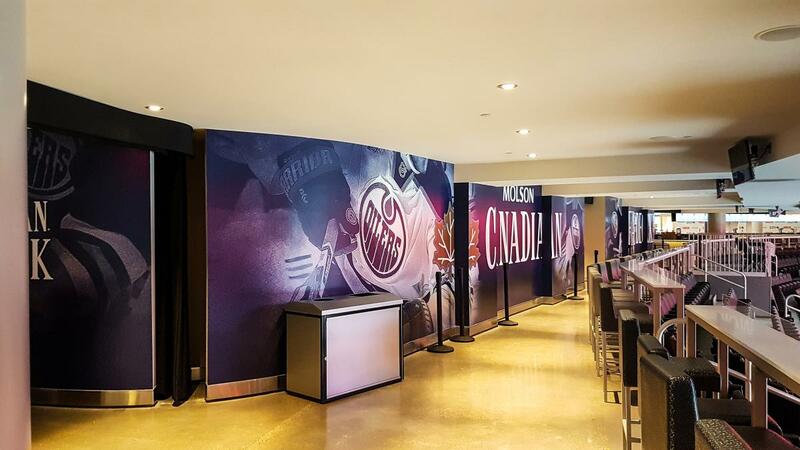 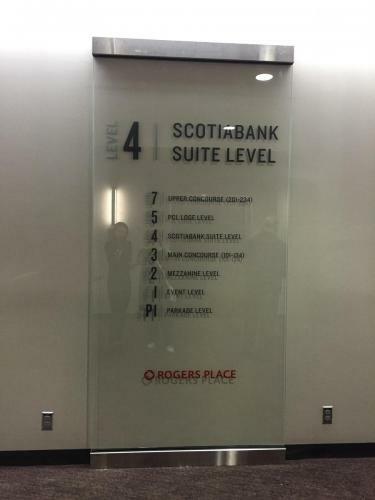 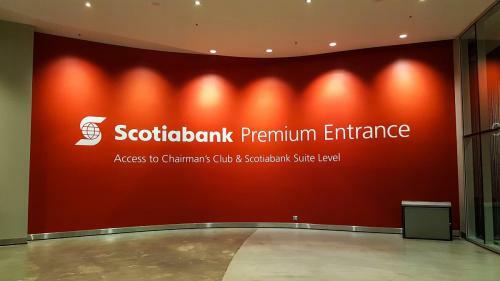 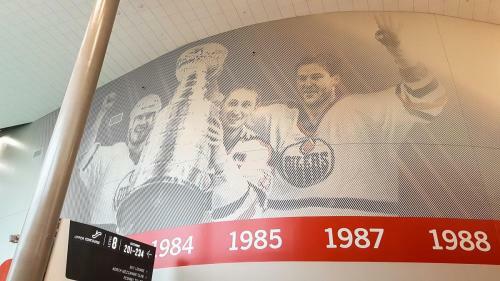 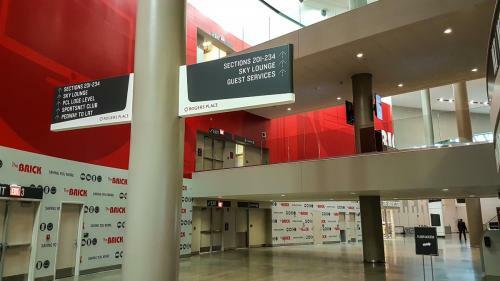 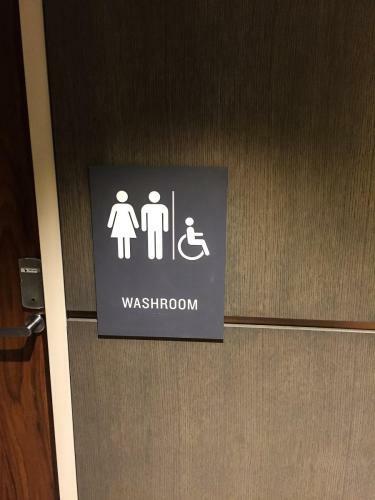 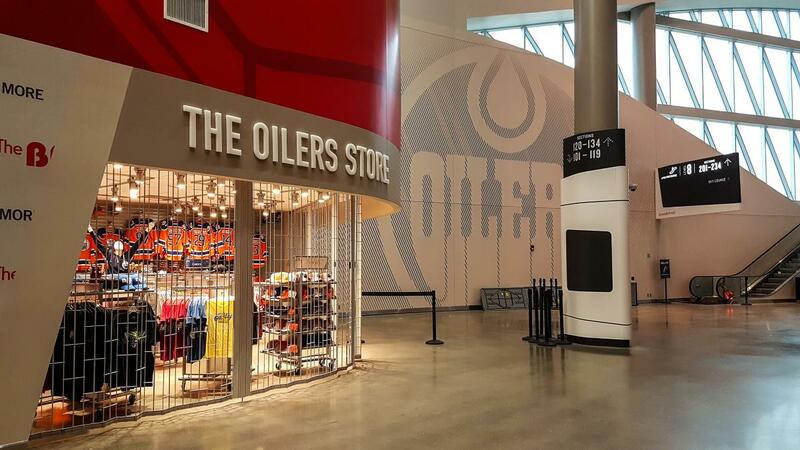 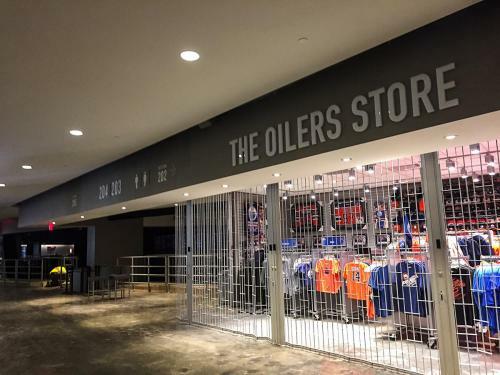 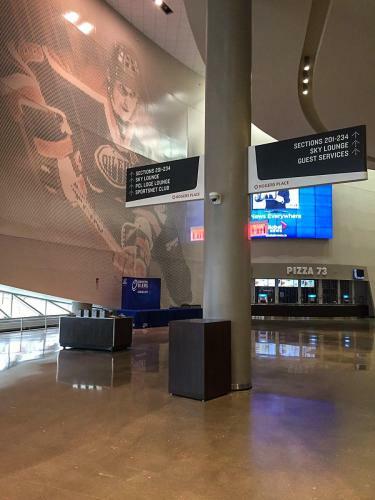 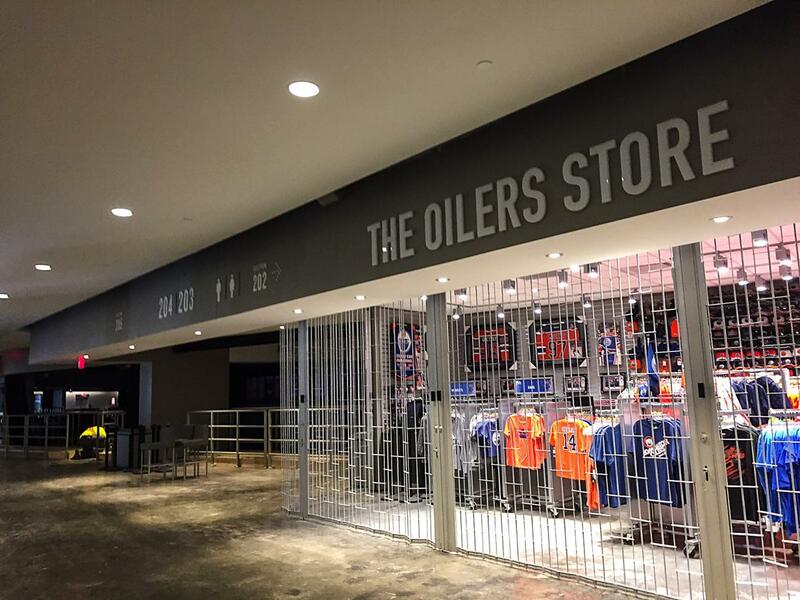 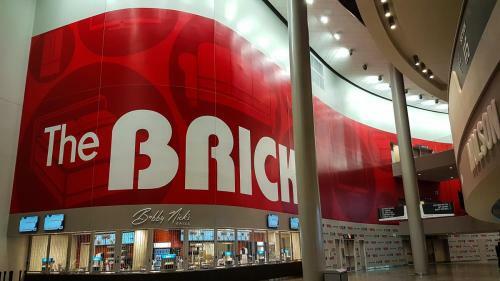 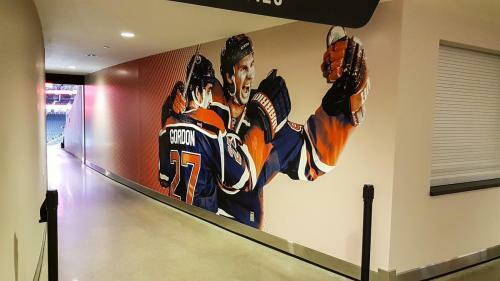 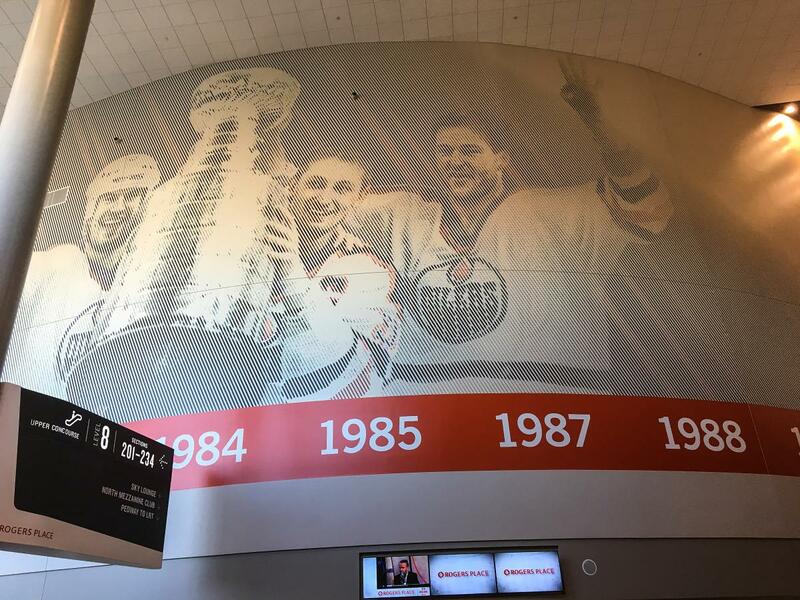 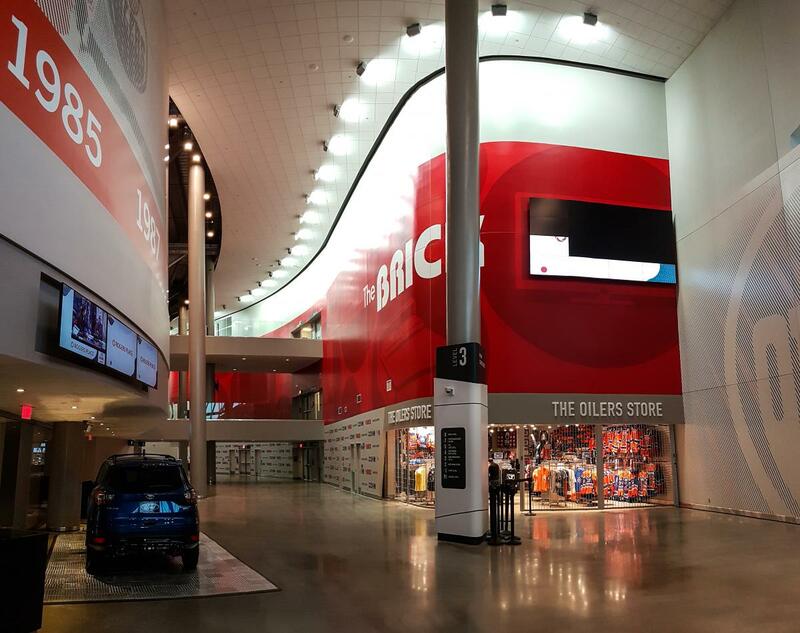 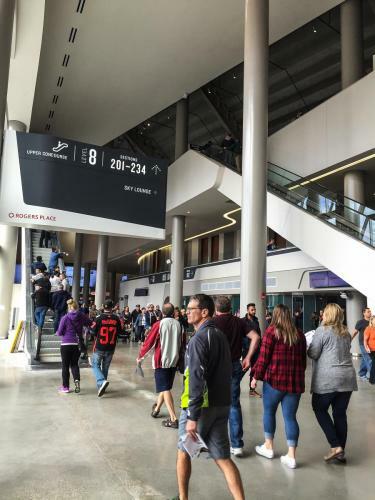 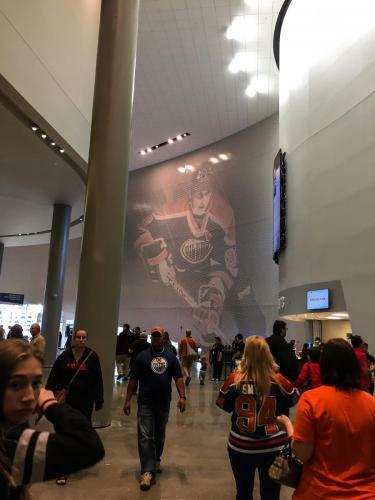 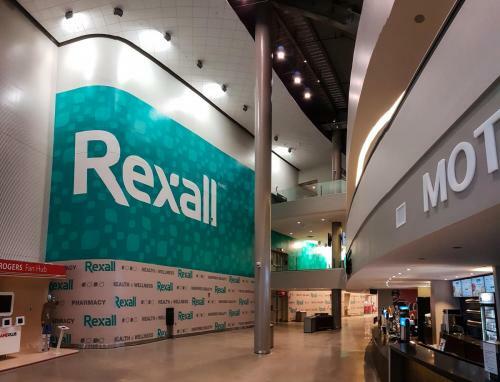 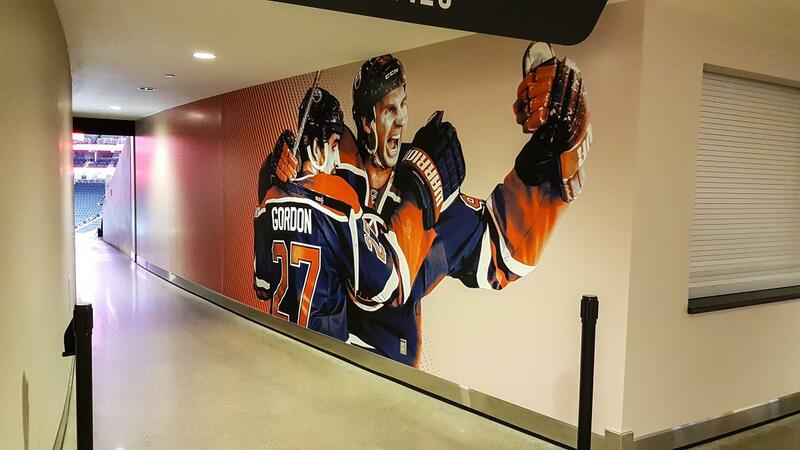 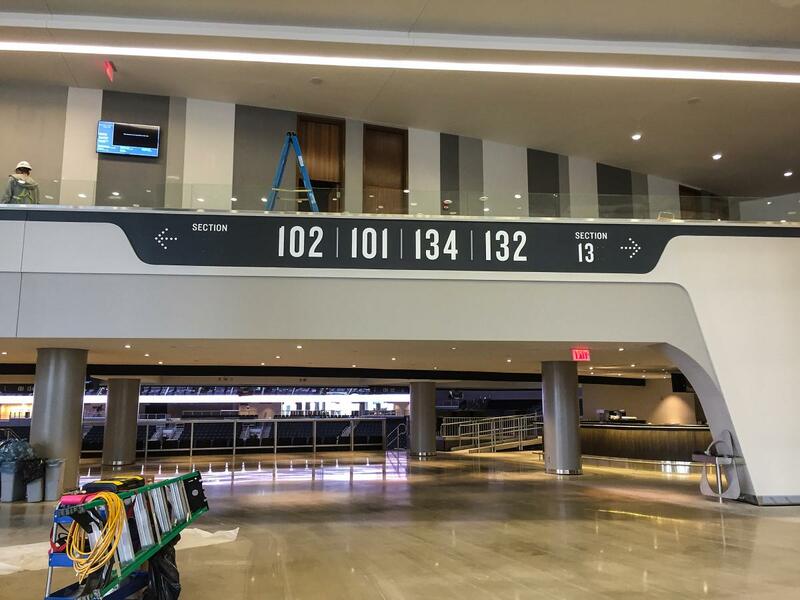 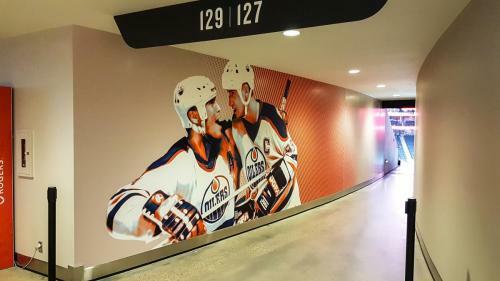 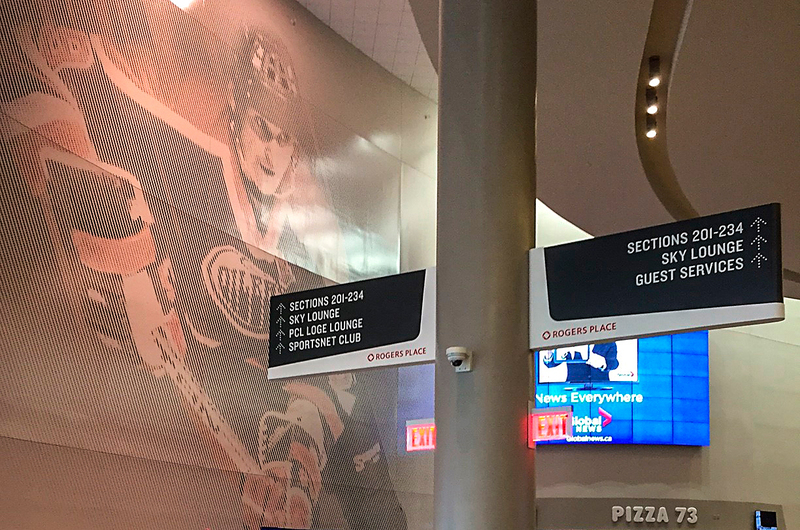 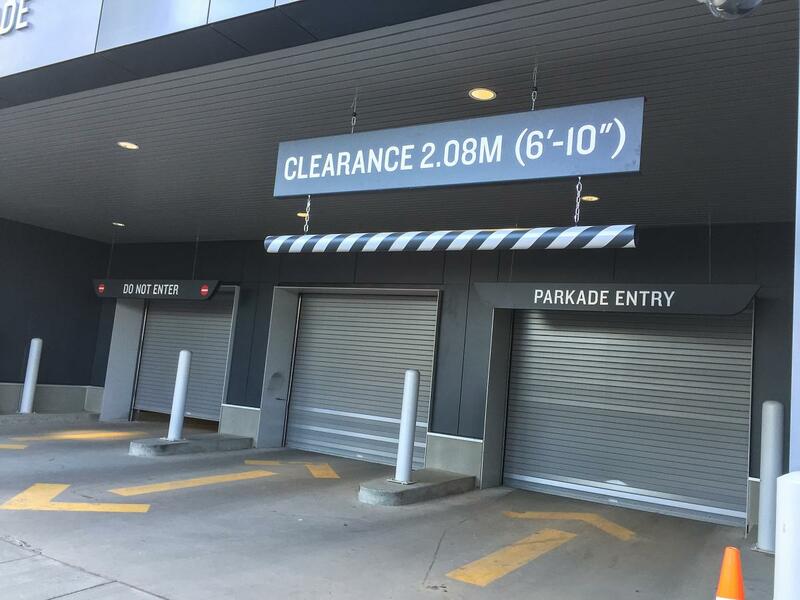 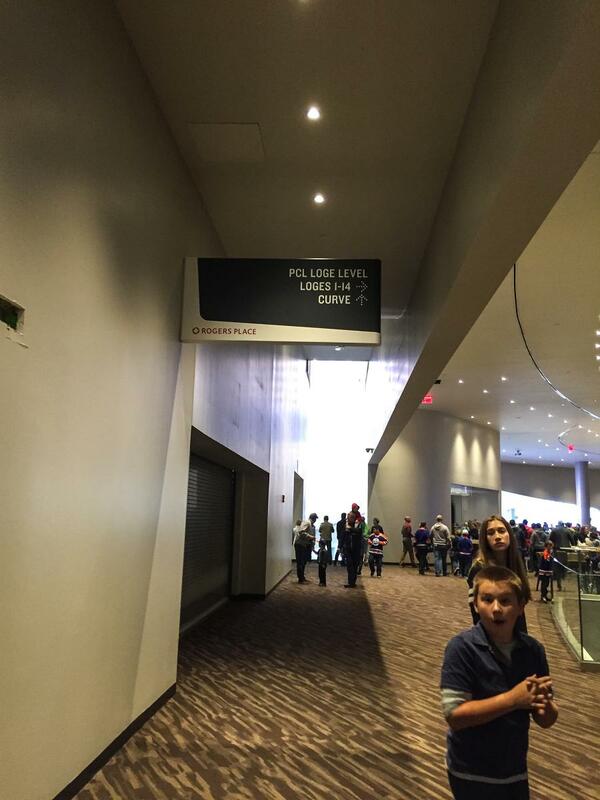 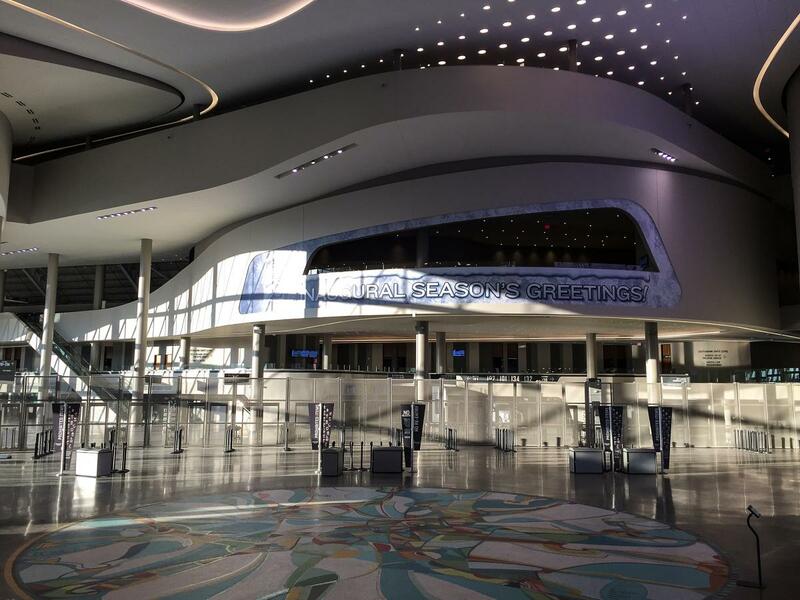 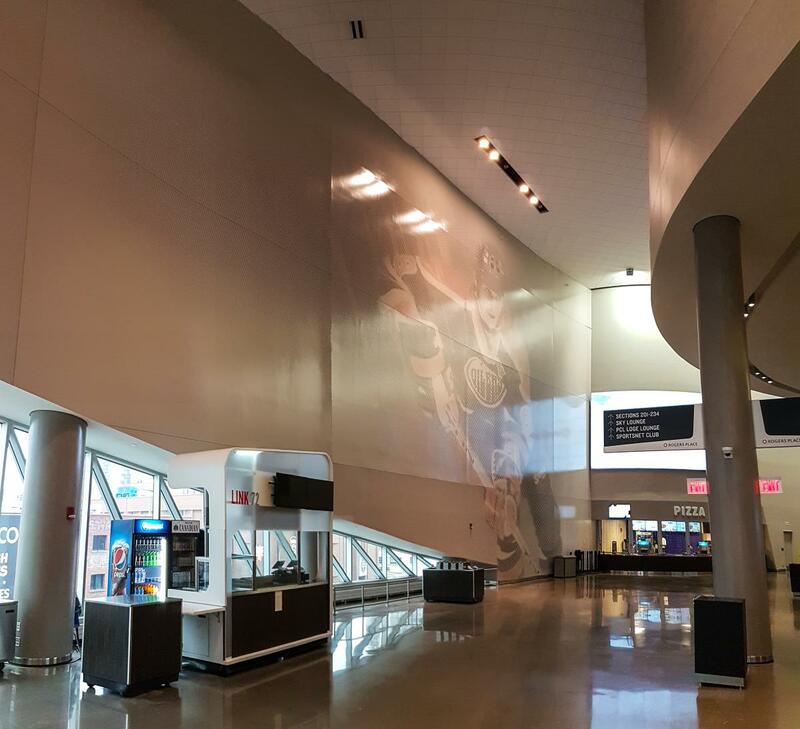 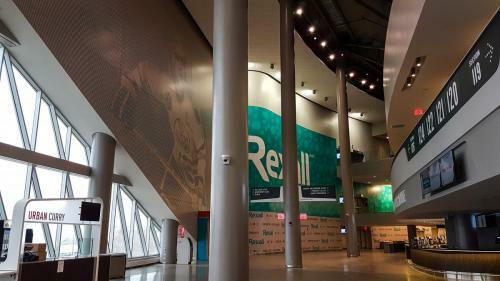 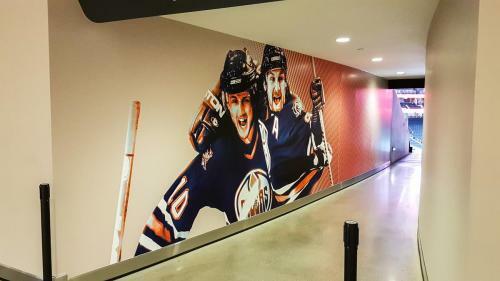 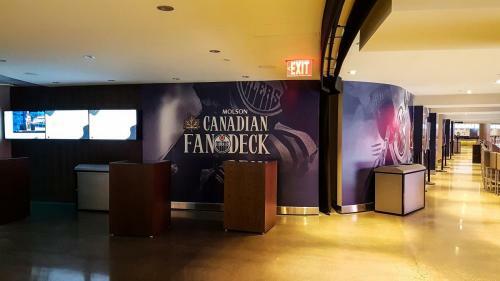 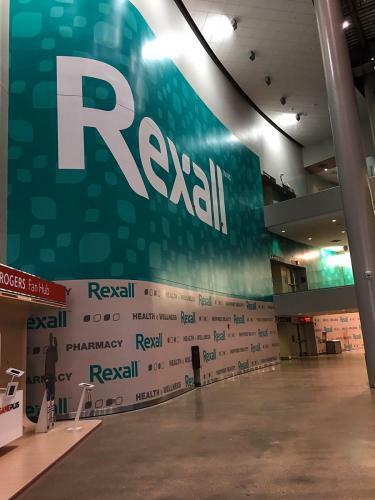 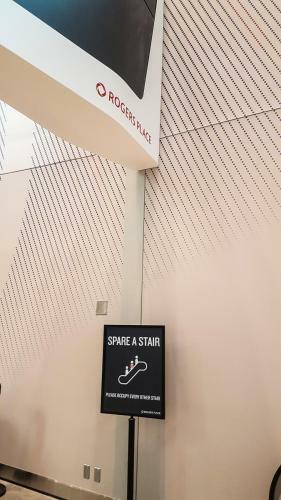 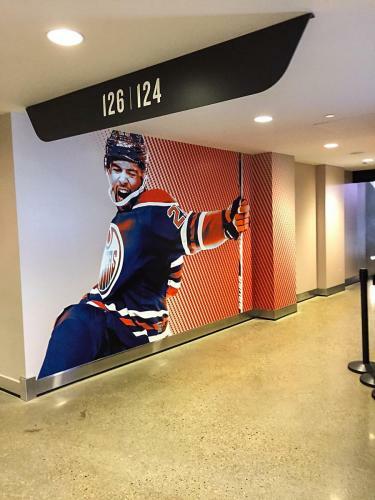 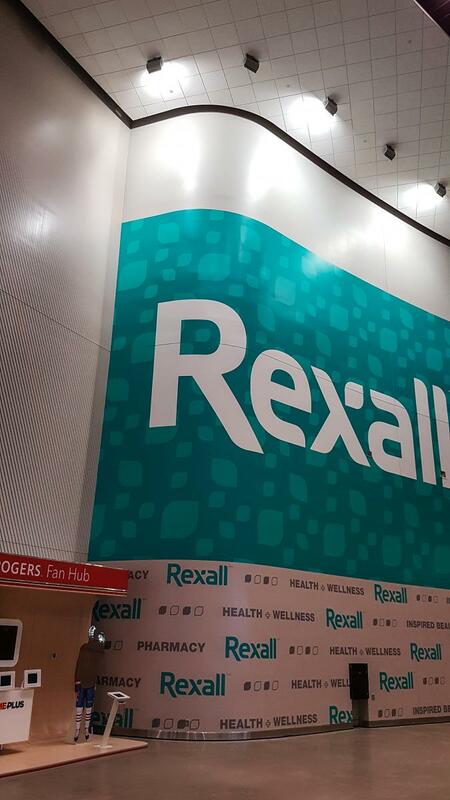 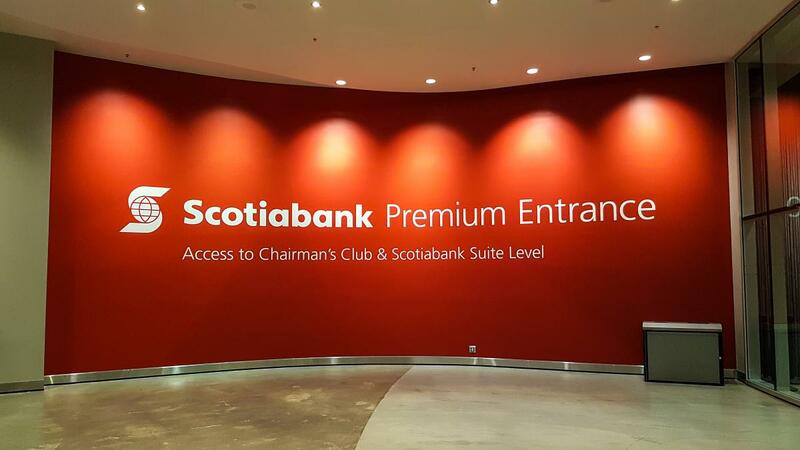 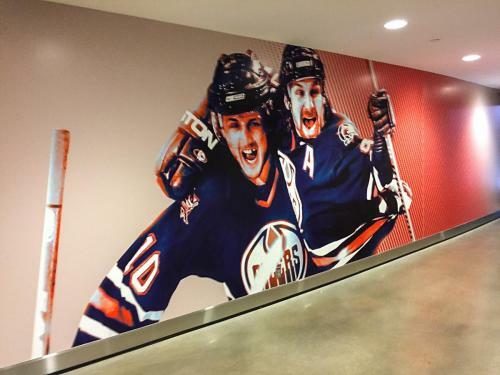 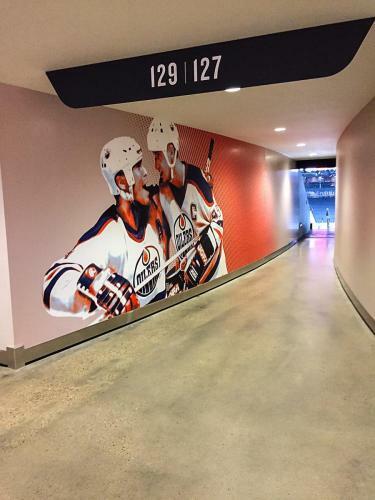 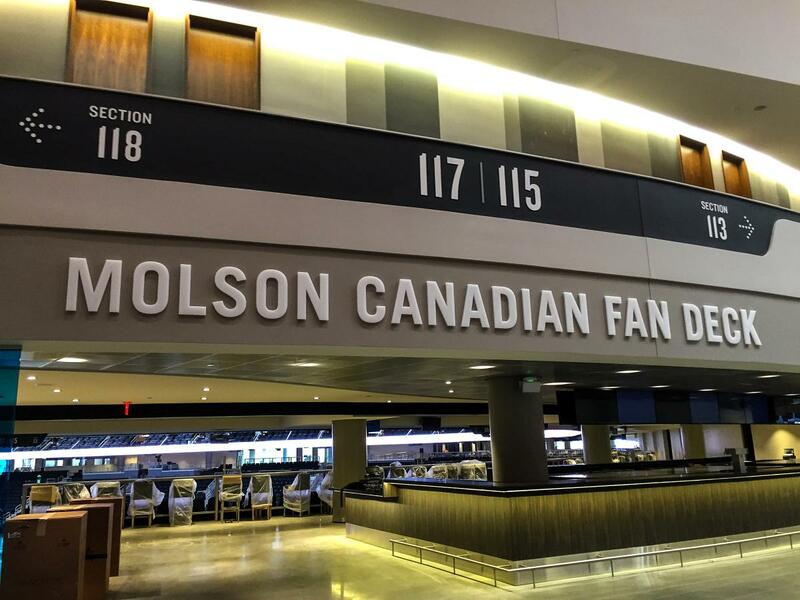 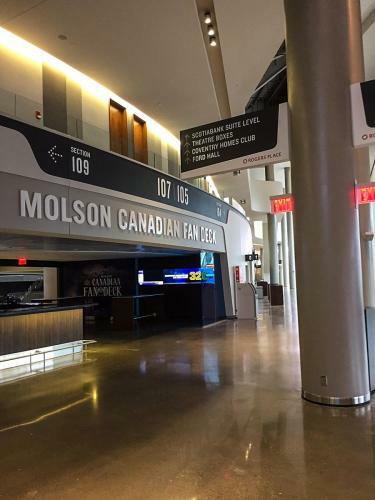 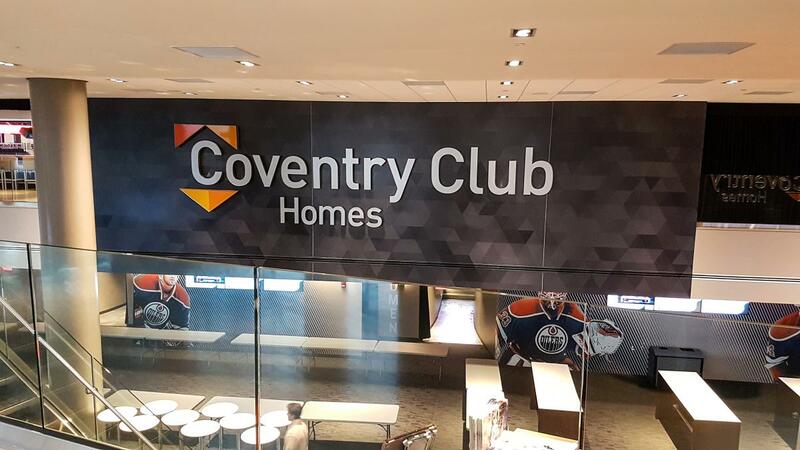 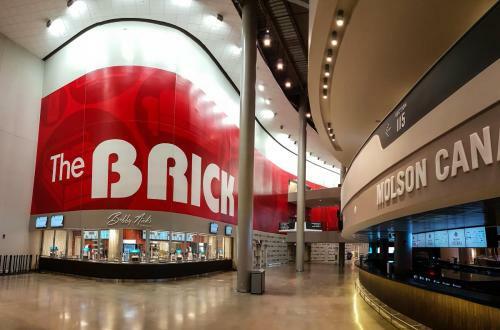 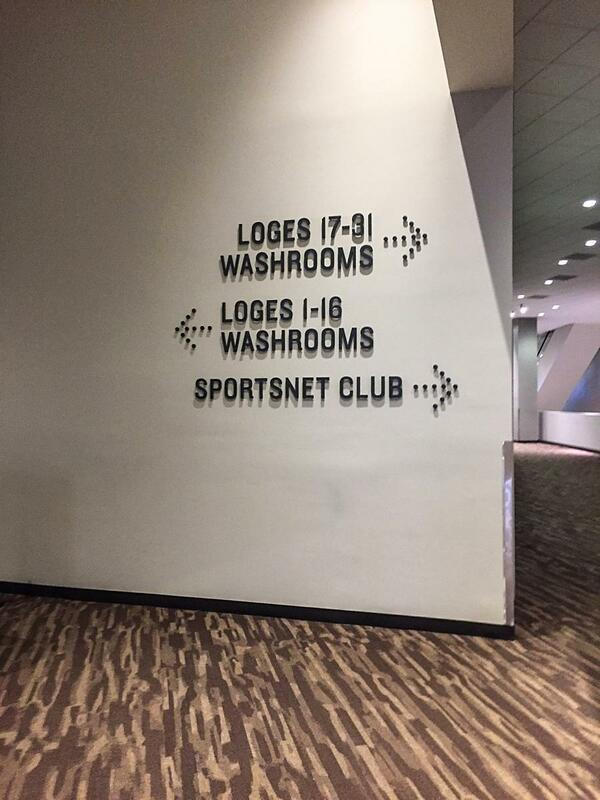 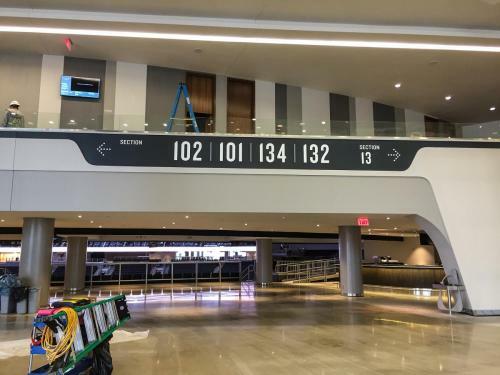 Now considered a pinnacle feature of the downtown core, and the envy of all other NHL organizations and sporting/event Arenas across the continent, Rogers Place, required an incredible amount of intricately-constructed murals and directional/informational signs to achieve the optimal guest experience envisioned by the Oilers Entertainment Group. 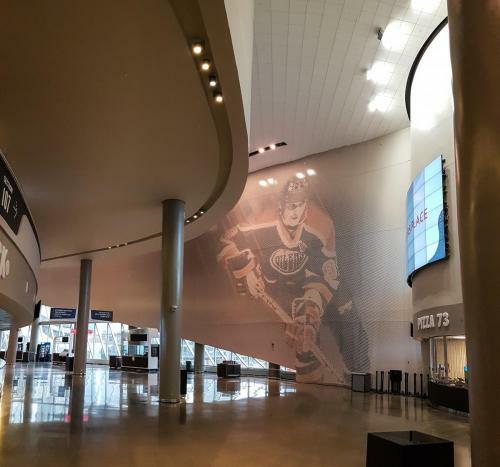 Our sincerest thanks go out to Rogers Place and the OEG for including Cowan in this monumental undertaking and we look forward to enjoying this facility & all of the Ice District for many years to come.